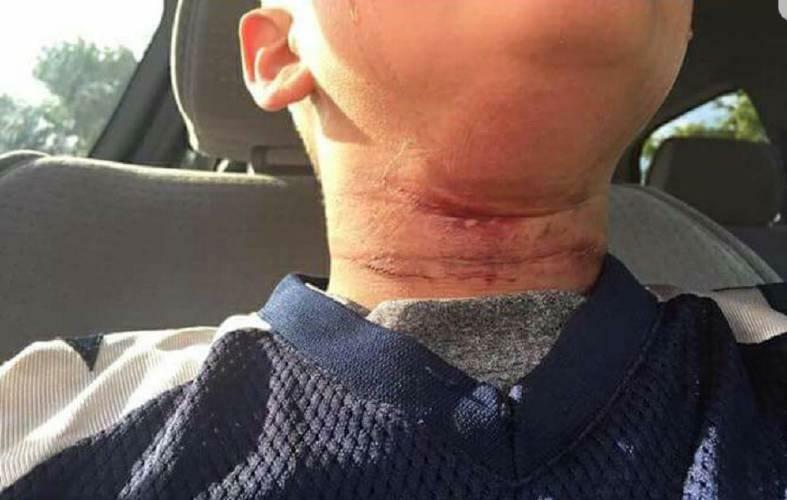 About 100 people gathered in a park in downtown Claremont Tuesday night for a vigil in response to an alleged attack of an eight year-old biracial boy in the city. At the event, it didn’t take long before racial tensions were on full display. Organizer Rebecca MacKenzie was introducing the night's first speaker when she was interrupted by a white man, driving by and and yelling from his truck. Should Northern New England Host Massachusetts' Renewable Energy Extension Cord? A play by Massachusetts to inject more renewable power into its electricity mix could reshape the entire region's energy landscape. Dozens of developers are competing to offer Massachusetts the best price for long-term contracts to supply clean energy to hundreds of thousands of homes. But many of the projects also face another challenge: convincing residents of Northern New England it's in their interest to host the Bay State's extension cord. New Zealand's representative in New England said he's looking forward to working with the new U.S. 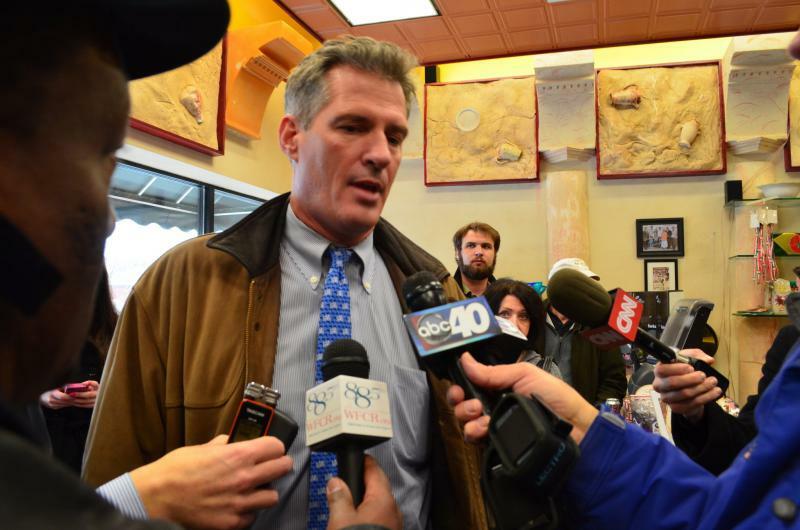 Ambassador to his country -- former Massachusetts Senator Scott Brown.